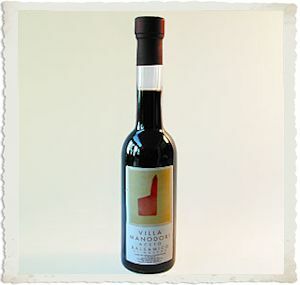 "Sinolea" an organic first pressed olive oil harvested from olive groves dating back to the 13th century in the heart of Chianti is exclusively imported into the U.S. by The Gourmet Oil Company. Grown in an ideal ecosystem avoiding chemical treatment, the olives are ceremoniously hand picked and prepared with the delicate cold "Sinolea" extraction process. 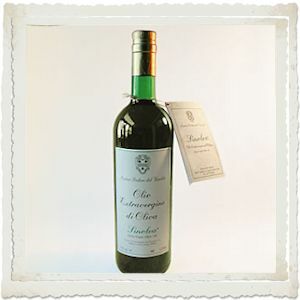 An aromatic and fruity oil with rare elegance is produced. This unfiltered oil is hand bottled in dark glass with all bottles numbered and of a limited series. Green, with reflections of gold, the nose is intense and fragrant with an aromatic tail of artichoke and a background of hazelnut. Intense, vivid and fresh, Sinolea is an olive oil enjoyed by even the most discerning connoisseur of food and wine.